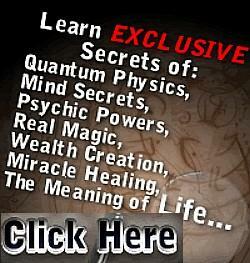 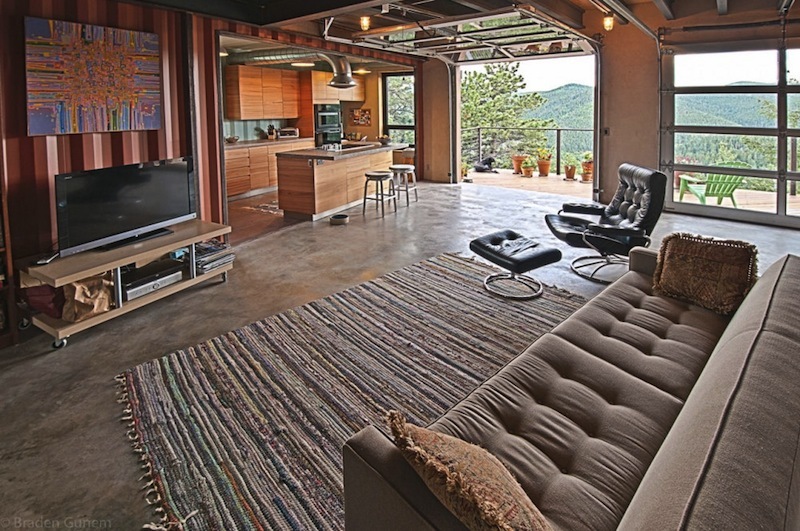 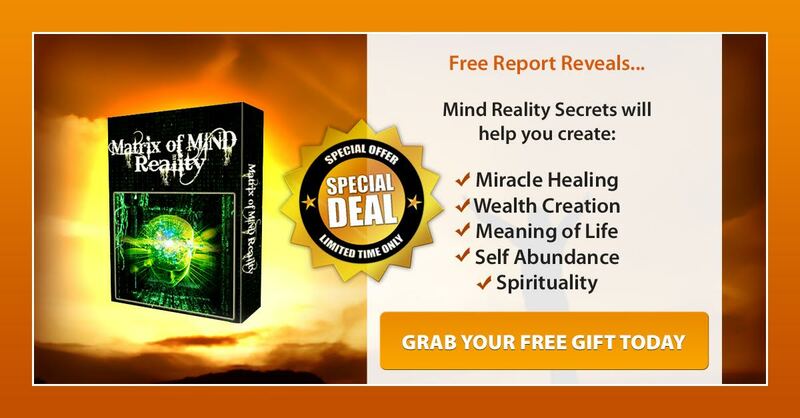 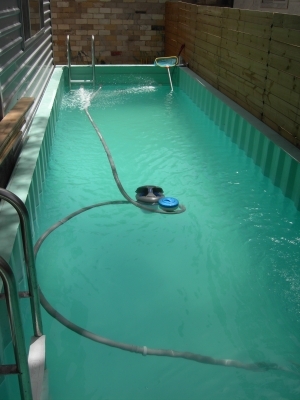 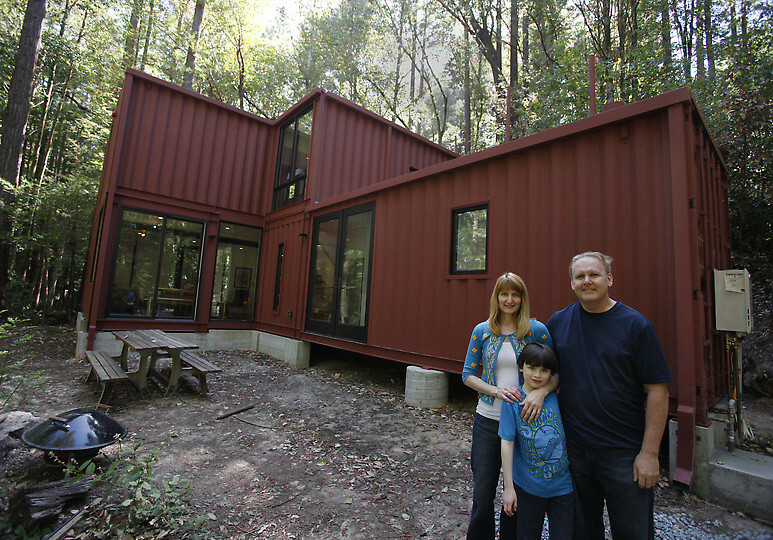 Other off grid ideas and projects that are becoming popular are things like tiny homes and earthships. 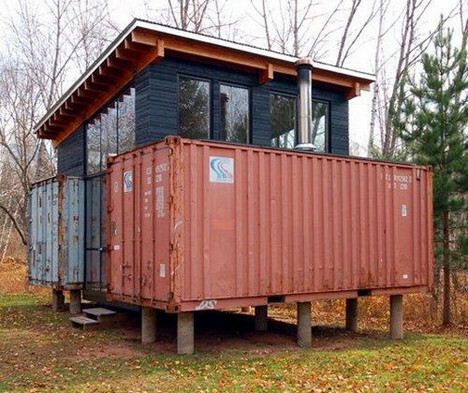 Both ideas are gaining a lot of traction lately and can be built in very modern designs so it doesn’t feel like you are heading back to the stone ages. 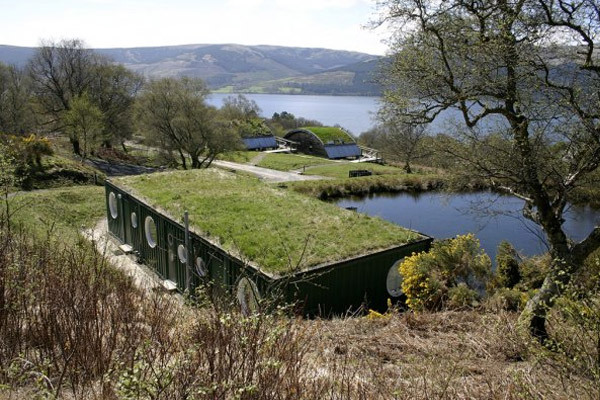 You can check out more about Earthships here and Tiny Homes here. 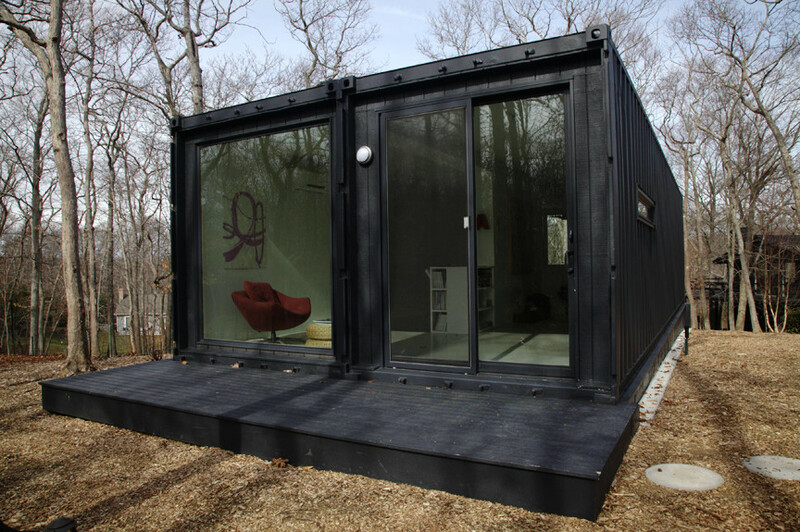 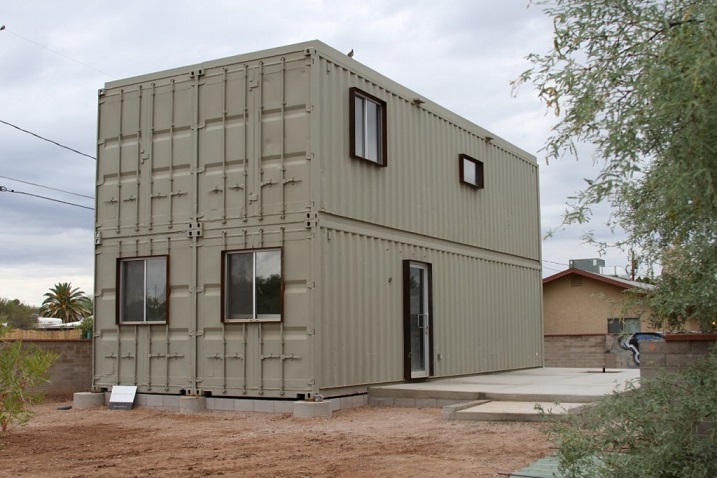 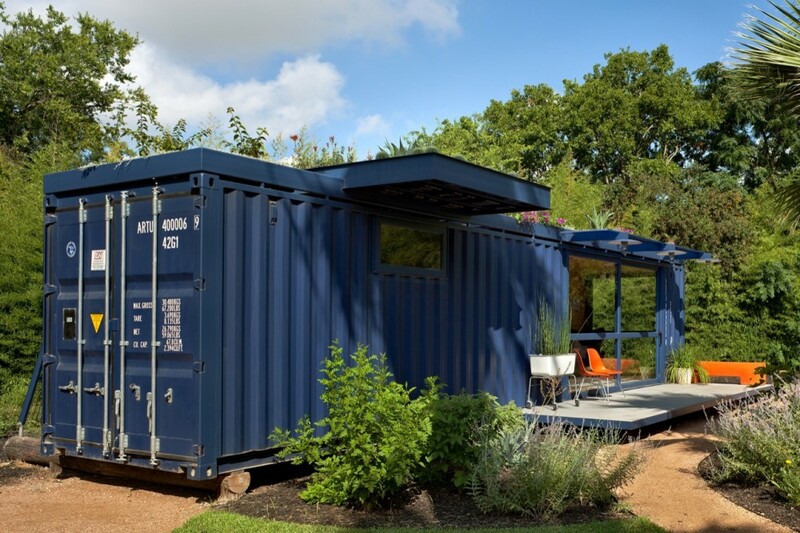 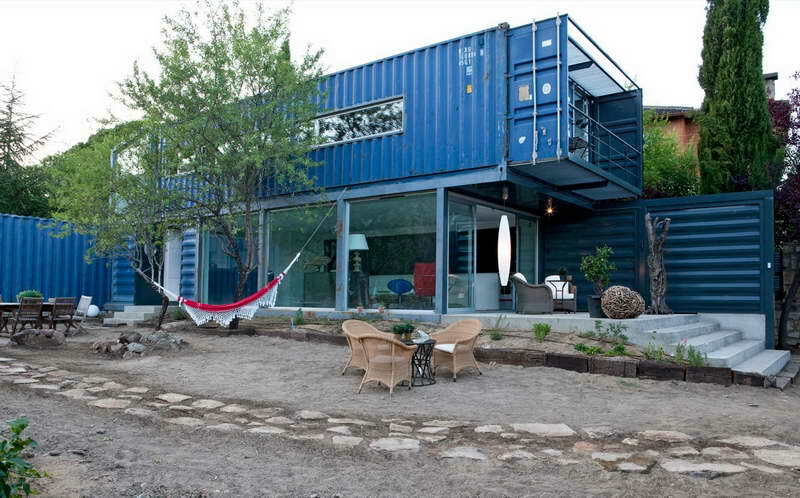 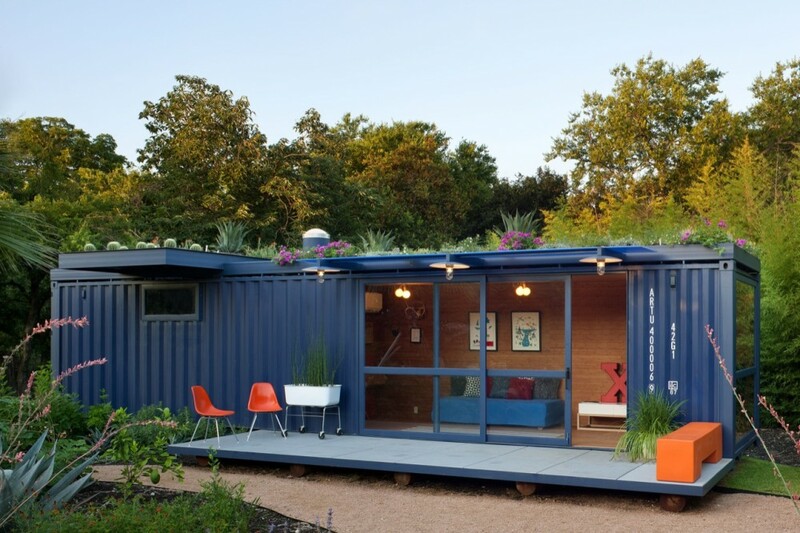 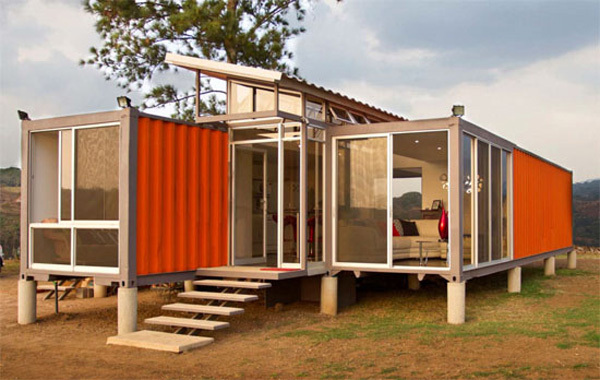 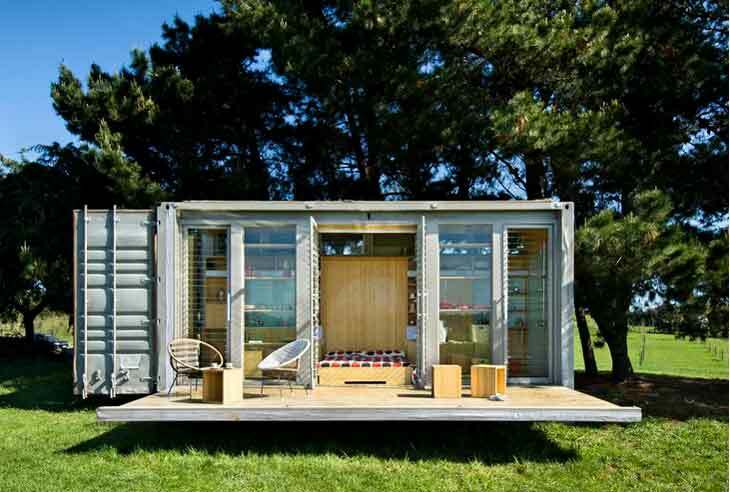 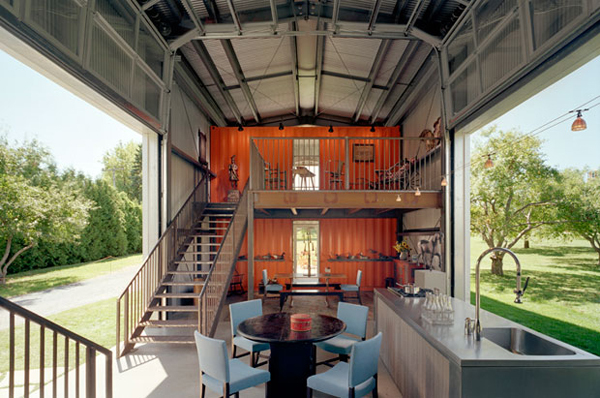 Below are some awesome pictures of various shipping container projects that were done by others.